Peace of mind for you and your family is just a phone call away. With our many years in the industry, we know that communication, security, and safety all go together. Our alarm, intercom, and CCTV systems provide a full range of protection to keep your home and business safe. Even the thought of someone breaking into your home can make you nervous. Unfortunately, it becomes a terrifying reality for thousands of Australians every year. Don’t wait until after someone breaks into your home to protect your family and valuables. Simply having an alarm system installed in your home is enough to significantly lower the chances someone will burglarise your home or business. Imagine the feeling of peace and safety, knowing you don’t even have to open your door to find out who’s standing on the other side. Even better, you can hear and see who is outside your door with a video intercom system. Guarantee the safety of your home, business, family, and employees with an intercom system. 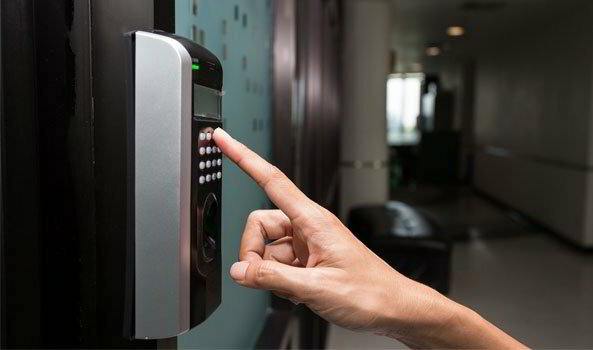 Call us today to get help designing and implementing your security system. We take your unique needs, such as building size and layout, into account and provide you with appropriate solutions. 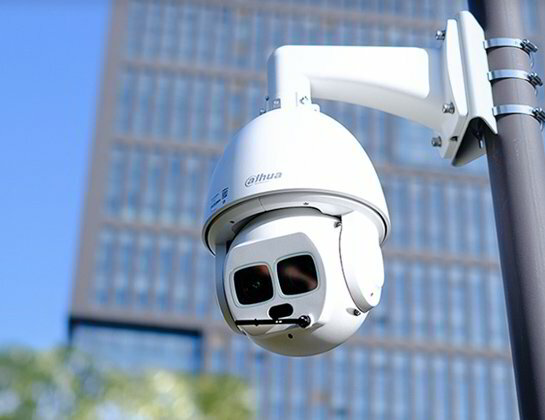 CCTV surveillance is a great way to discourage vandalism, theft, and other crimes. Advances in technology have made it more affordable than ever to set up a CCTV system. In fact, CCTV is currently more popular as a “home security” solution than it is in commercial environments. You never have to wonder if everything is okay back at home or at the office. You can check in on your kids, pets, or valuables from anywhere in the world. Do you provide 24-hour alarm system monitoring and guard response? Yes. We can connect you up with a Grade A1 monitoring facility with security guards nearby and ready to respond immediately to an alarm from your home or business. Can I have the alarm call or text message my mobile? Yes. 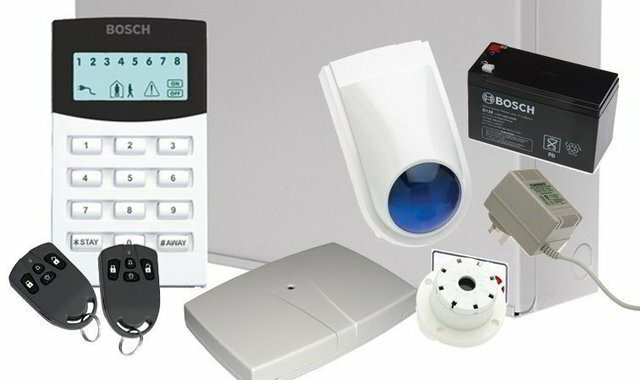 Bosch Systems, our flagship product, handles these self-monitoring options better than any other alarm system in the marketplace. Can I see real-time video from my CCTV on my smart phone? Yes. You can view live video from your smart phone or computer with a single click – making it possible to check in from anywhere at any time. Will you install this CCTV system we got on EBAY? No. The old adage of “you get what you pay for” is more applicable than ever in this age of digital commerce. Any technical system is worthless unless you have local people providing you with technical support and who are professionally accountable for the systems and service they provide.